A super new resource, The Black Plays Archive has just been launched in the UK. 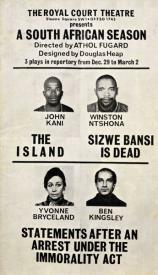 Curation started in 2009 and the aim is for it to be an online catalogue of the first professional production of every African, Caribbean and Black British play ever produced in Britain. It was born out of an idea by playwright Kwame Kwei-Armah and involves a considerable number of institutions from across the UK, with the National Theatre being the primary partner. It contains Essays that can be read online or downloaded, Interviews (both video and audio) and recorded Play Extracts, either from their original staging or specifically recorded for the archive. 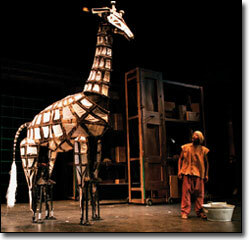 The plays are drawn from around the world by playwrights with an African or Caribbean heritage. 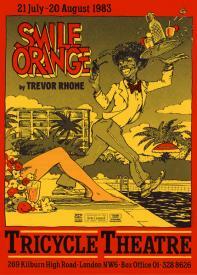 Once complete the archive will be an incredible resource of black theatre writing. However, it is wider than that and includes interviews with directors, academics and practitioners that cover the whole spectrum of theatre making. 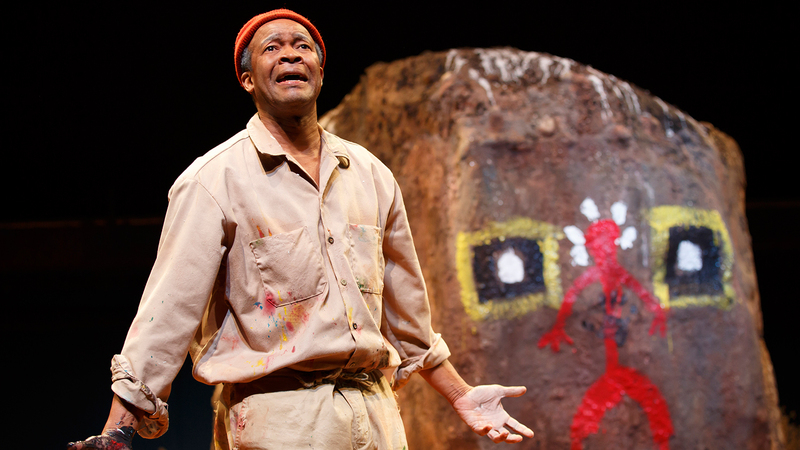 For instance there is an essay from Dr Michael Pearce (academic, theatre director and native of Zimbabwe), Tracing Black America in black British theatre, which explores the rise of the Black Power movement in the US in 1970’s and how this was manifested in British theatre. This is a truly extraordinary and unique project and well worth an explore. A quick little post from me today. 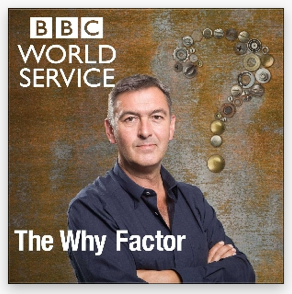 An episode from a BBC World Service programme called The Why Factor. 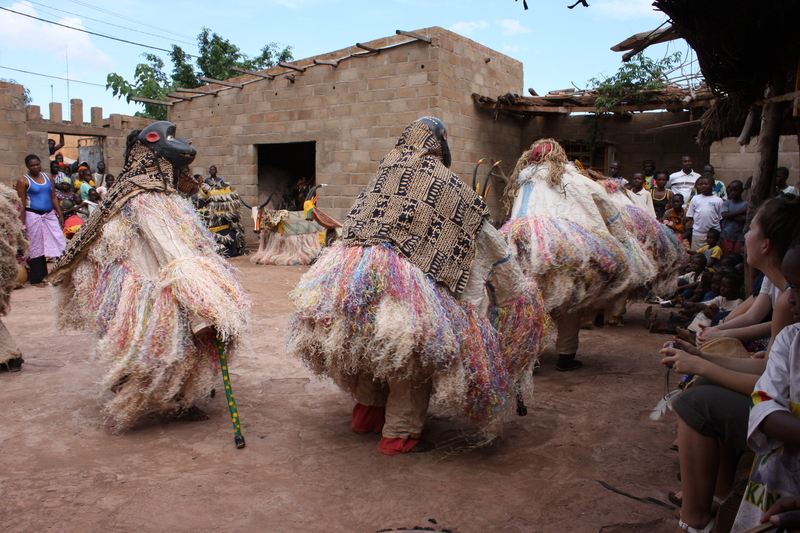 From sub Saharan Africa to the west coast tribes of Canada to the Mardi Gras of Rio, New Orleans and Venice, masks define realities – of religious belief, of healing power, of theatre and entertainment, of concealment and of memorialisation in death. They have been around as long as humanity and they evoke both fascination and fear. 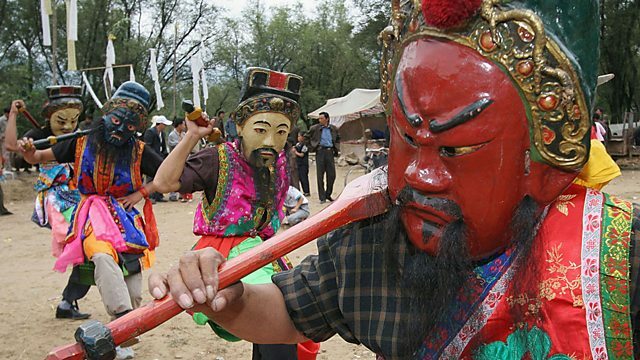 Mike Williams traces the power and culture of masks and asks why we have them and what they mean for us. Click the icon below to listen to the podcast. Not entirely related to theatre but fascinating none-the-less.